Today is December 6, and Princess Sofia celebrates her 34th birthday. 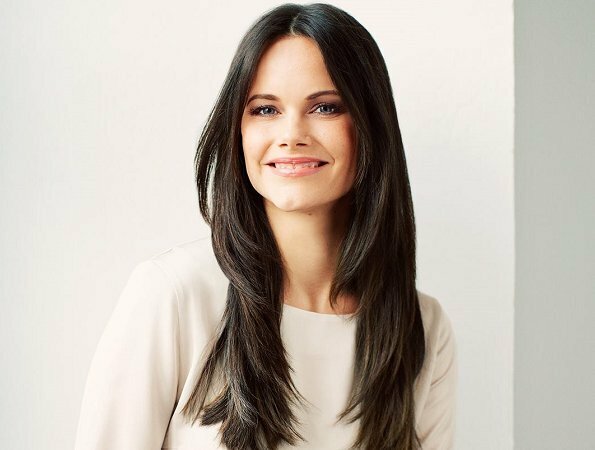 On the occasion of that birthday, Swedish Royal Court published a new photo of Princess Sofia. (Sofia Kristina Hellqvist was born on December 6, 1984 at Danderyds Hospital). 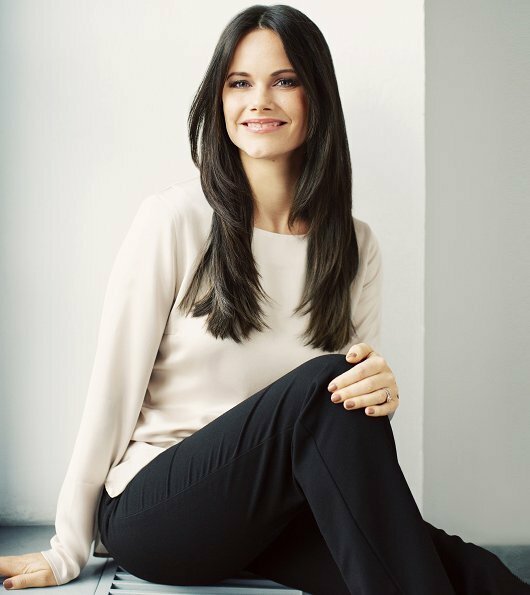 She got married to Prince Carl Philip in 2015. Happy birthday to you, Princess Sofia. Beautiful photo except that Sofia is sitting on an air vent. Odd. I hope she does not get a bladder infection because there is cold air streaming out of the air conditioning she sits on! Anyway: Happy birthday to a very pretty and charming princess! Cold air in December in Sweden? I doubt that. Happy Birthday to H.R.H. Princess Sofia!! 34 years old. She looks confident and so very happy. A wonderful Prince and two beautiful little boys. Well done!!! Love the outfit. Normaly you don't need aircondition in an old castle or palace. Especially not in scandinavia. It looks more like Sophia sits next to a window on a window board and you can get an idea of the big stone wall the castle (?) is build of. That propably means she sits on top of a heating system. Her home is Villa Solbacken, which was build 1930. Was this photo taken at her home??? Who knows!? She looks lovely. She looks great when in cosy clothes and this is no exception. What a lovely picture of Pss Sofia. She looks wonderful happy and healthy. A very happy 34th Birthday tho Pss Sofia of Sweden. She really does look lovely. Very nice pic of her. Happy Birthday to Princess Sofia, all the best for her special day. Un joyeux anniversaire magnifique Princesse Sofia de suede .